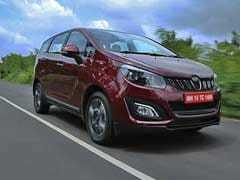 The pick-up segment in India sees sales of over 14,000 vehicles per month and is growing rapidly. 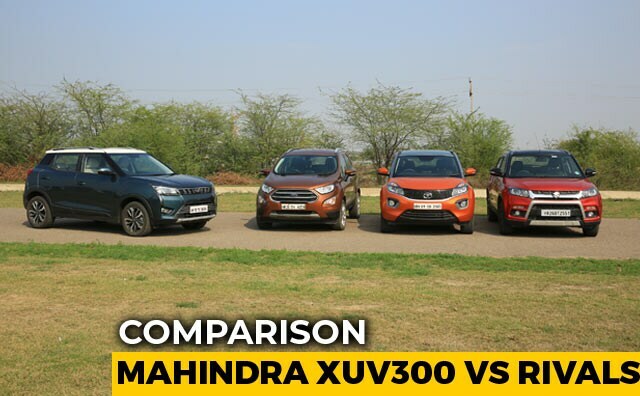 Mahindra is the leader in the segment with 58 per cent market share in FY-2019. 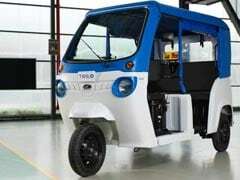 Influential businessman Anand Mahindra today said the US was being hypocritical after the country's space agency NASA termed India's anti-satellite missile test or ASAT test a "terrible, terrible thing." 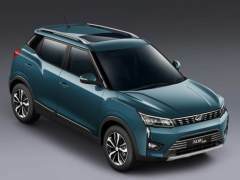 In India, the Mahindra Alturas G4 rivals the likes of the Ford Endeavour, Toyota Fortuner, Isuzu MU-X, Skoda Kodiaq and even the new 2018 Honda CR-V.
With 1900 horses on offer and 2300 Nm of torque to deal with, this electric car can go from 0-100 kmph in under two seconds. 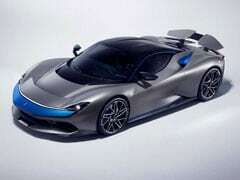 0-300 kmph is achieved in less than 12 seconds and it can reach a top speed of 350 kmph. 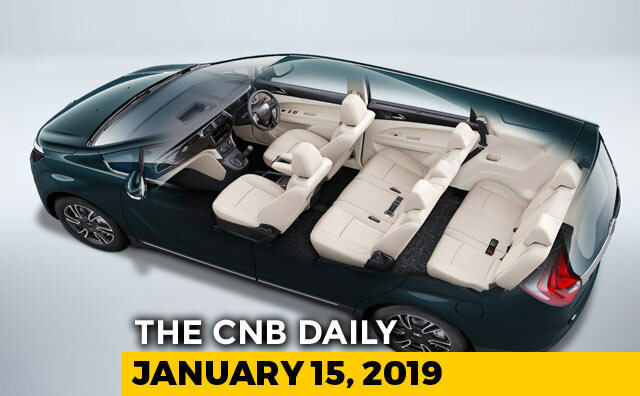 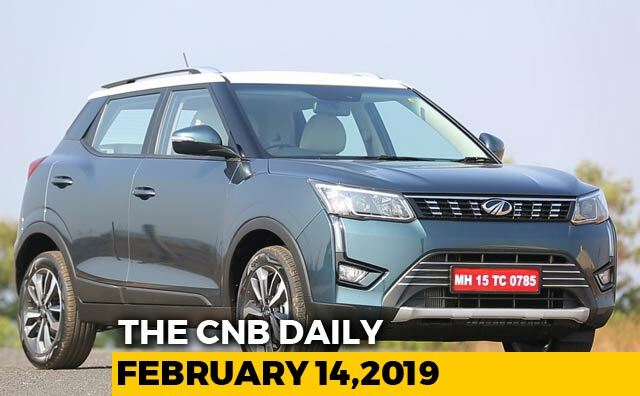 The company's domestic sales touched 52,915 vehicles during February 2019, as against 48,473 vehicles in February 2018, a growth of 9 per cent. 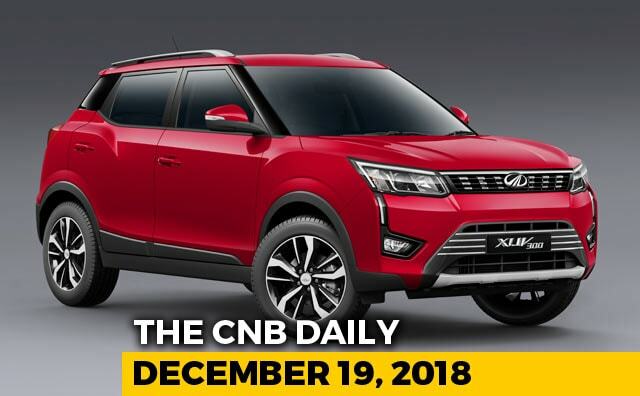 So after the BS6 transition is complete at Mahindra, the company will change its focus back to product. 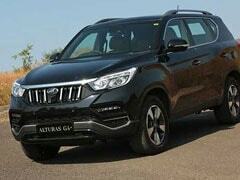 New generations of the three bestsellers are expected to roll out in relatively quick time. 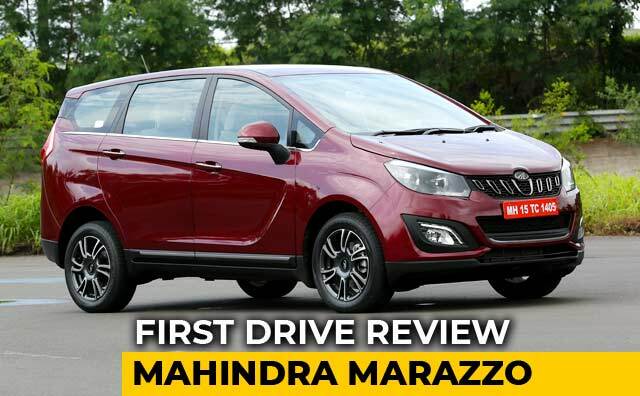 Mahindra Group today announced its official financial results for the third quarter of the 2018-19 financial year. 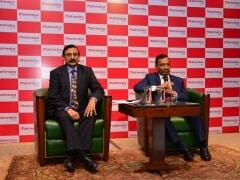 The company's total profit after tax accounted for Rs. 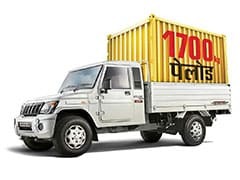 1470 crore, registering a 60 per cent growth, against the Rs. 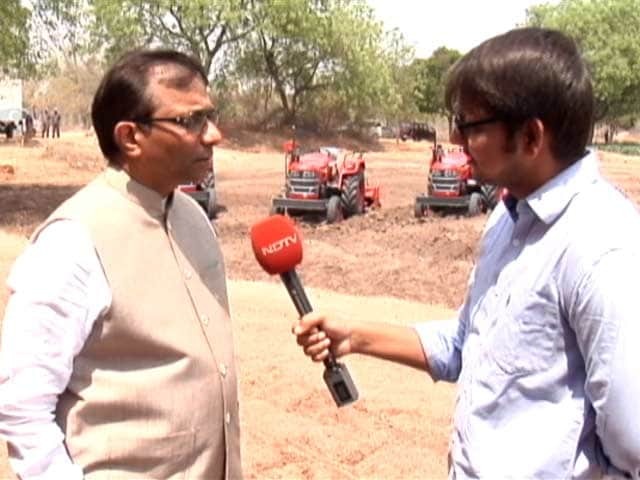 920 crore bagged during the same period last fiscal year. 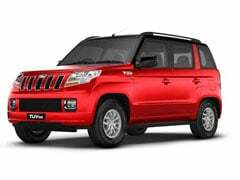 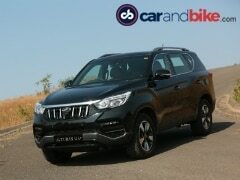 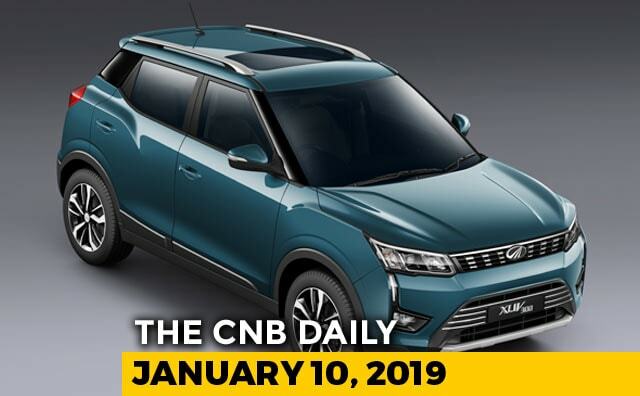 Mahindra and Mahindra, the leading utility vehicle manufacturer, has released its monthly sale report for January 2019, and last month the company registered a total growth of 7 per cent. 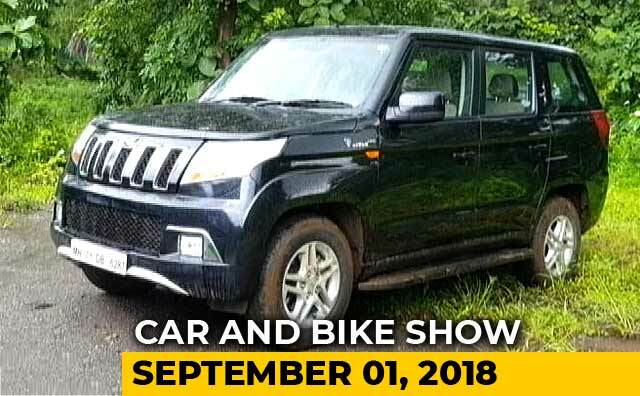 महिंद्रा ने बिल्कुल नई सब-4 मीटर SUV का नामकरण कर दिया है और बाज़ार में यह कार महिंद्रा XUV300 के नाम से जानी जाएगी. 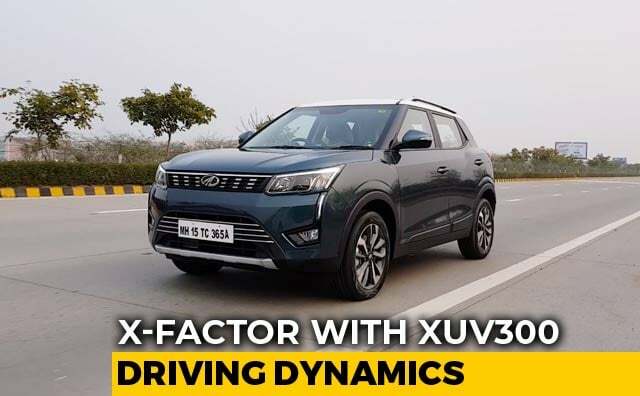 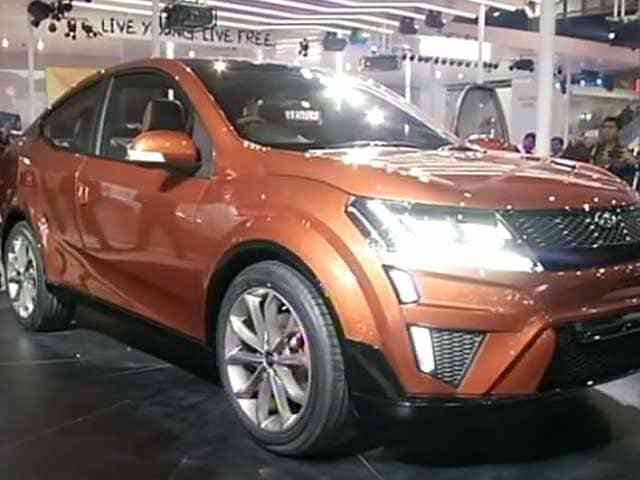 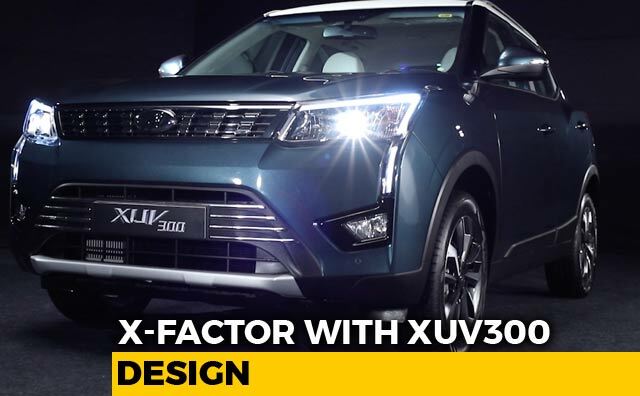 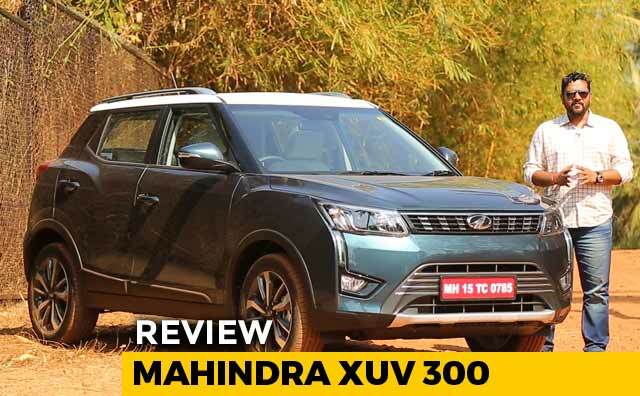 टैप कर जानें कैसी है XUV300? 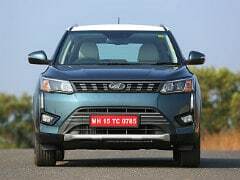 बिल्कुल नई महिंद्रा XUV300 भारत में कंपनी के लगातार बढ़ते इलैक्ट्रिक कार लाइन-अप का हिस्सा बनेगी. 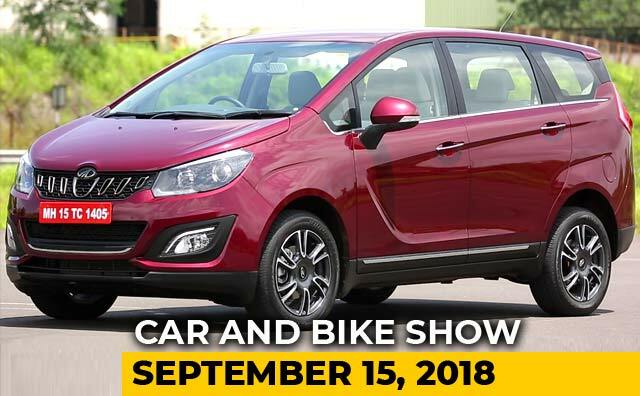 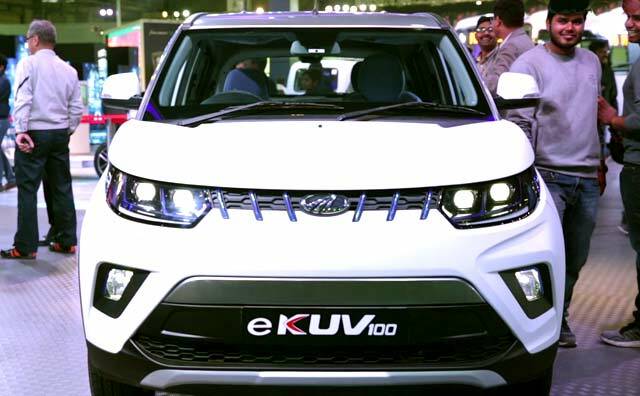 टैप कर जानें कब लॉन्च होगी KUV100 इलैक्ट्रिक?